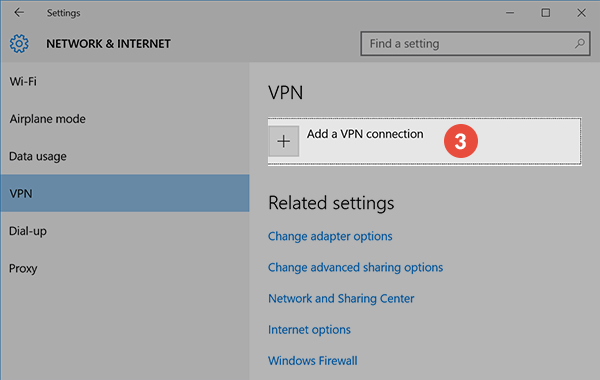 In this tutorial we will show you how to set up L2TP VPN on Windows 10 but first let’s see what are our requirements and recommendations. Your VPN username, password and VPN server address. All letters is in the lower case. L2TP is not the best option for online security and privacy. We recommend using OpenVPN, IKEv2 or SoftEther. From the lower right corner click on “Action Center” icon (1). Then press on “VPN” (2). This will open “Network & Internet” settings window. Click on “Add a VPN connection” (3). (5) – Give a memorable name to this connection. For example name it “QVPN”. (6) “Server name or address” – Copy and paste the server name address “v1.qvpn.vip” without the quote. (7) “VPN type” – select “L2TP/IPSec certificate”. (10) fields type your VPN username and password.Check all selected data once again and press “Save” (11). Now you can see your VPN connection was created. To connect. #12 Click to your WiFi or Ethernet connection. #13 Click to VPN name that we created. #14 click the name, click Connect. Now you may now use the VPN L2TP.